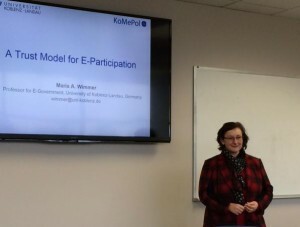 Home › Posts Tagged "e-participation"
This week Prof Maria Wimmer is visiting the Center for Technology in Government. 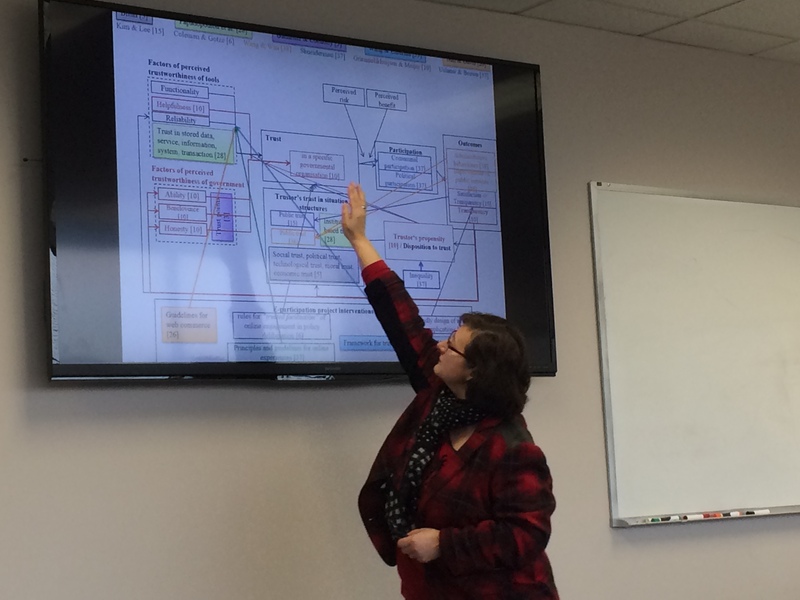 Earlier today she presented an interesting theoretical trust model for e-participation. 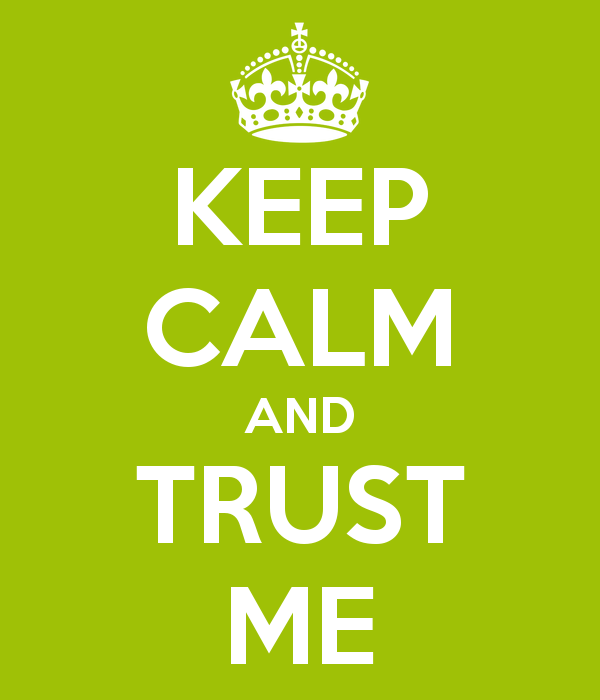 Trust is indeed a central issue in participation in general, and e-participation in particular. Following the definition of trust of Mayer Davis Schoorman 1995, we as citizens are asked to “be vulnerable to the actions of another party based on the expectation that the other will perform a particular action”. Why should we perceive that it is worth to take the risk of “being vulnerable”? 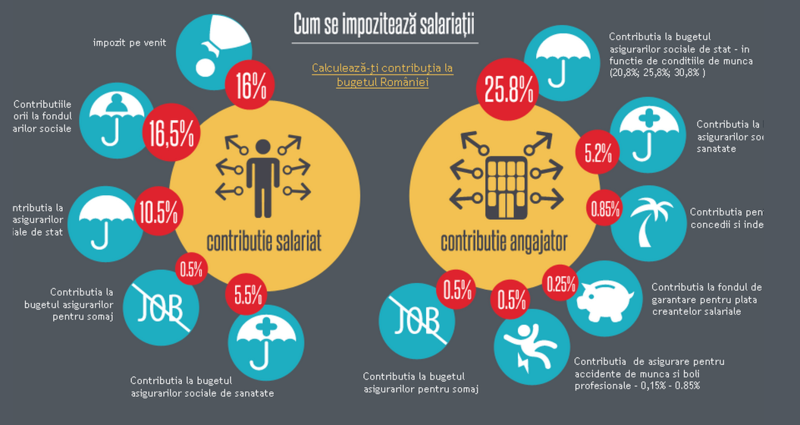 What are the perceived benefits? If the outcome of participation is positive, then more and more people will be wanting to participate. But having a positive outcome means, for example, that the feedbacks that government collects are used to actually change policy decisions. It’s more or less the opposite of what most governments are doing now, that is lunching fancy “on line consultation platforms” and then doing almost nothing with the feedback collected. The model from Maria Wimmer and her colleagues is primarily focused on a scenario in which citizens, groups and stakeholders interact directly with the government through IT tools. She mentioned some examples such as the federal on line consultation platforms in Germany and the participatory budgeting tools in Cologne and Berlin. In all these cases, the only feedback “that counts” is the one submitted to the official platforms. According to Prof Wimmer, other groups and citizens associations in Germany collect feedback on the same issues as well, but it not considered unless it is submitted through the official channels. BaniPierduti in Romania is an amazing example of a team of citizens calling themselves “Funky Citizens” that developed a participatory budget platform and are now stimulating citizen participation from the bottom-up at train stations and on the streets. All the feedback collected then is delivered to the Ministry of Finance thanks to an old law (never actually used until now!) that allow citizens or NGO to ask for public debate on the national budget. Monithon in Italy is focused on public spending. An informal group of citizens is collecting evidence on how EU-funded projects are progressing and what results are delivering. Some monithon local communities have started a permanent dialogue with local public administrations to improve and speed up the projects. In both examples, direct contact with real people and in-person interaction is a central feature in order to engender trust. It’s not hard to figure out that it’s easier to trust a “Funky Citizen” than a federal on line platform. In addition, in the case of Monithon, the Monithon “brand” is also more trusted by the managing authorities of EU funding than other independent associations. This is because the initiative is connected with the governmental open data portal OpenCoesione, which provides the data on the projects to be monitored by the Monithon community and often participates in joint initiatives with it. 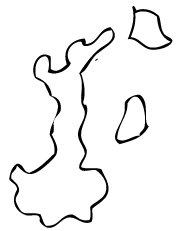 So the geography of e-participation is indeed very complicated. Numerous and different actors are involved, different governance models are being experimented, including sometimes “meso-level” actions and programs trying to close a little bit the distance between the government and its stakeholders. But the question still stands: is the government willing to “play the game of e-partecipation”? The results of e-participation will generate enough impact to reinforce the virtuous cycle that Prof Wimmer presented today? The source of the figure is Scherer, S. and Wimmer, M.A. (2014). Trust in e-participation: literature review and emerging research needs. ICEGOV ’14 Proceedings of the 8th International Conference on Theory and Practice of Electronic Governance.